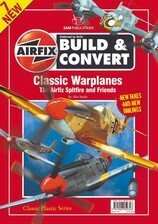 With the 76th anniversary of the famous Dambusters raid upon us, the immortal Avro Lancaster will rightly be remembered for the role it played in the bomber offensive, but the heritage of BOMBER COMMAND, and the lineage of its aircraft extends both backwards before that epic nigh, and forwards to the present ,to the future and beyound. 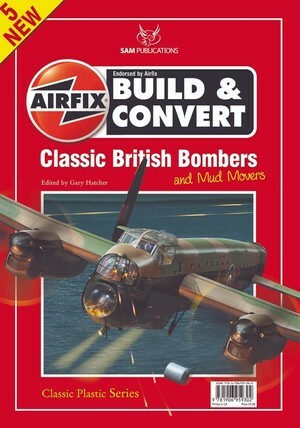 Drawing upon the limitless talents of SAM Publications' contributors, Build & Convert #5 takes a look back at some of the Lancaster's antecedents and contemporaries and, more tellingly, some of those aircraft that cast off their war paint and underwent postwar conversion to airliners and transports. 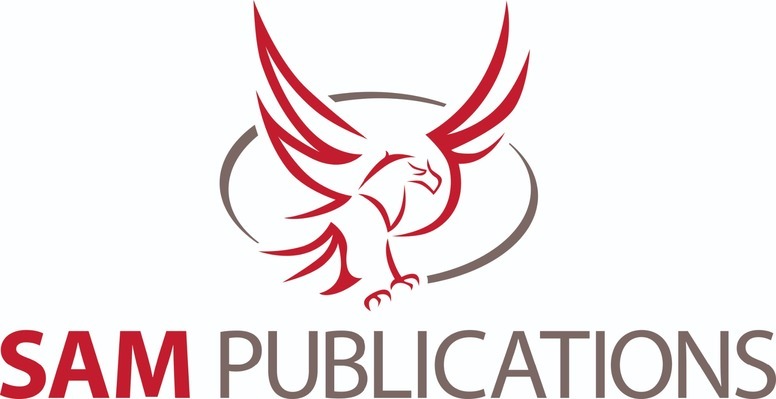 But the story doesn't end here. 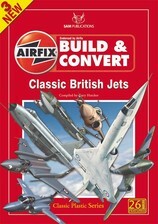 Despite their sleek apperance and aggressive lines more modern types such as the sleek Jaguar and the Tornado GR 1 were designed as bombers - for an age of precision strikes and surgical targeting, and these modern day 'mud movers' take their place in this latest engrossing title besides the four-engined heavies and twins of the Second World War. 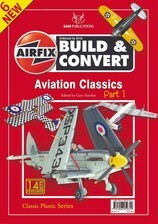 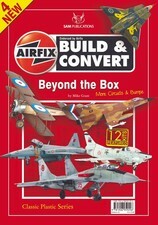 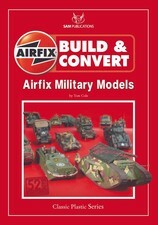 Another not to be missed helping of modelling and aviation expertise from this unique series..